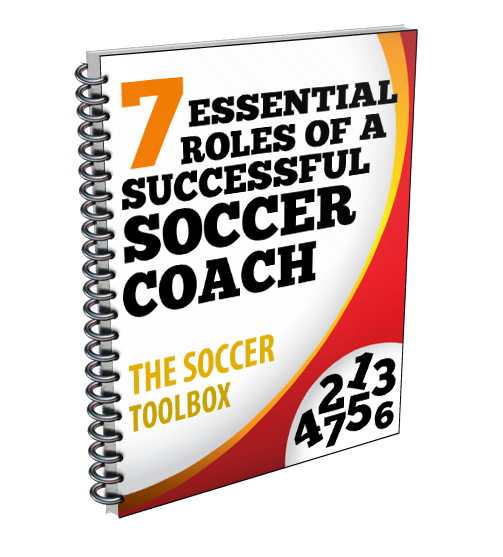 To be a successful and play faster a soccer player must master the basic fundamental skills of the sport. Passing effectively over short and longer distance, whether in be on the ground or in the air, is a crucial skill for soccer players to master. Coach Stone explains that in order to pass the ball along the ground a player my use on of two techniques. If the ball is to be passed over a short distance, the player should open their ankle and knee and strike the ball with the inside of their foot. He states that this is the best technique because it is more accurate. In the event that a player wants to pass the ball along the ground over a greater distance and with pace, they should strike the ball with the laces. The kick is smooth and controlled. By keeping the ball on the ground get the ball their quicker and is much easier for the receiver to control the ball. This allows the team to play faster. To get air on the ball the player should place plant foot further from the ball, swing from the hip and get their foot under the ball.